The illustrator behind Pepe the Frog, one of the internet’s most popular meme characters, is suing Infowars for copyright infringement. Matt Furie first illustrated Pepe the Frog, a "blissfully stoned" and "peaceful frog-dude" in 2005. According to the website Know Your Meme, Pepe became associated with the “Feels Good Man” reaction. By 2015 however, the 4chan and Reddit communities perpetuated a connection of Pepe to Donald Trump, with the latter even re-tweeting an image of Pepe as himself. Several news outlets have explored how fringe groups connected with the American "alt-right" movement have attempted to adopt Pepe, mixing him with various images of hate (see the Daily Beast’s How Pepe the Frog Became a Nazi Trump Supporter and Alt-Right Symbol). Unsurprisingly, Furie has vowed to “aggressively enforce his intellectual property rights” to prevent the unauthorised use of Pepe, as previously discussed by IPKat and the 1709 Blog. Furie's lawsuit notes that damages alone are insufficient compensation for the alleged copyright infringement. He is therefore also seeking a permanent injunction to prohibit Infowars from using Pepe the Frog, or any derivative work based on Pepe. This is not the first time Infowars has been caught out for copyright infringement. 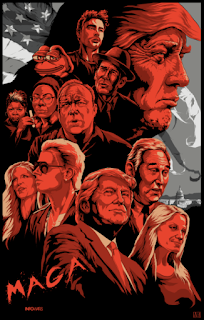 As reported by Buzzfeed in November 2017, InfoWars has copied more than 1,000 articles produced by Russian state-sponsored broadcaster RT without permission. 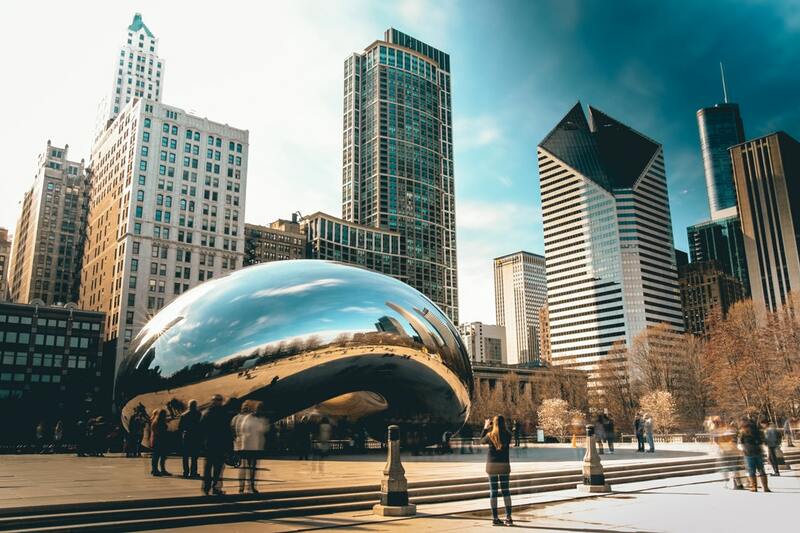 Continuing with the theme of American politics, the artist who created the iconic Cloud Gate in Chicago is “disgusted” that the National Rifle Association (NRA) has featured his sculpture in a recent advertisement. Cloud Gate reflects the space around it, the city of Chicago. [...] In the NRA’s vile and dishonest video, Cloud Gate appears as part of a montage of iconic buildings that purport to represent ‘Liberal America’ [...] The NRA in it’s nationalist rhetoric uses Cloud Gate to suggest that these ideas constitute a ‘foreign object’ in our midst. The NRA’s video gives voice to xenophobic anxiety, and a further call to ‘arm’ the population against a fictional enemy. [...] The NRA’s nightmarish, intolerant, divisive vision perverts everything that Cloud Gate – and America – stands for. 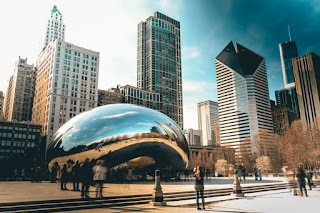 Although members of the public are welcome to take and share photographs of Cloud Gate, Kapoor owns the copyright to commercial images of the sculpture, and did not give the NRA permission to use it for their campaign. It is worth noting that the NRA may have chosen to feature a Chicago landmark as a reference to one of Chicago’s most famous former residents, Barack Obama. However, “much to his shame,” Kapoor has decided to forego legal action against the NRA for its use of Cloud Gate. He explained that after considering his legal options, he was “not prepared for the financial and emotional cost of a protracted fight against the extremely aggressive [and] legalistic” NRA. This story comes at a time of heightened debate surrounding gun control in the United States, after a recent mass shooting in a Florida school left 17 dead. Federal Members of the Canadian Parliament have begun a mandated review of the Copyright Act, which is expected to carry on throughout 2018. One issue MPs are examining is the application of “fair dealing” exemption to classroom uses of copyright-protected materials. In 2012, the Canadian government changed the Copyright Act to include “education” as a stated purpose in the fair dealing exemption. 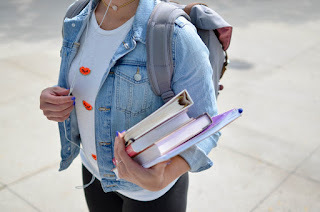 Doing so permits teachers and students to use copyright-protected materials for educational purposes, without having to obtain copyright permission or pay copyright royalties. The Copyright Consortium of the Council of Ministers of Education, Canada (CMEC), has recently released the Education Ministers' Policy Statement on Fair Dealing. As Zach Churchill, Minister of Education and Early Childhood Development for Nova Scotia and Chair of the CMEC Copyright Consortium explained, "It's important that copyright law balances the necessary protection of artists and writers works with the ability of teachers and students to use short excerpts from copyright-protected materials in their school work." Fair dealing does not allow teachers to make unlimited use of any copyright-protected work without permission or payment. Rather, the fair dealing exemption only permits the use of “short excerpts” for educational purposes. 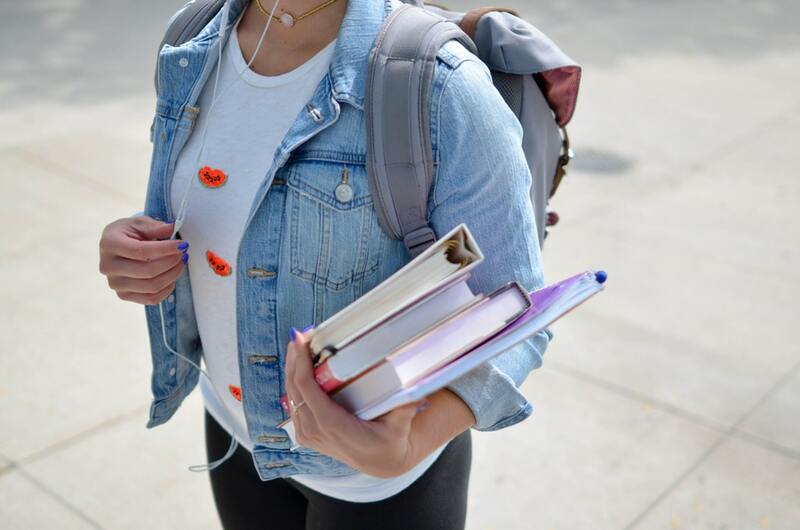 The CMEC statement concludes by asserting that the current Copyright Act works to support Canadian students, without harming the publishing industry. 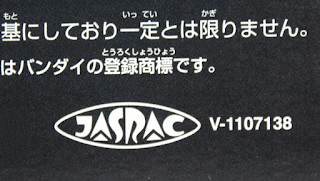 JASRAC announced that private music schools will be required to pay copyright fees, as the use of music to teach piano or other instruments infringes on the “right of performance” under Article 22 of the Japan’s Copyright Law. Kenzo Ohashi, a managing director at JASRAC, explained that music schools must pay copyright fees, because the schools cannot benefit from the exception for performances that are not for profit. JASRAC seeks to collect 2.5 per cent of all annual fees charged by the music schools. Critics of the move include the Yamaha Music Foundation, which teaches nearly 400,000 students across more than 3,300 schools. Together with about 350 music school operators and other music businesses, they filed a lawsuit in Tokyo District Court against JASRAC, to argue that copyright fees should not be payable when using music for educational purposes. 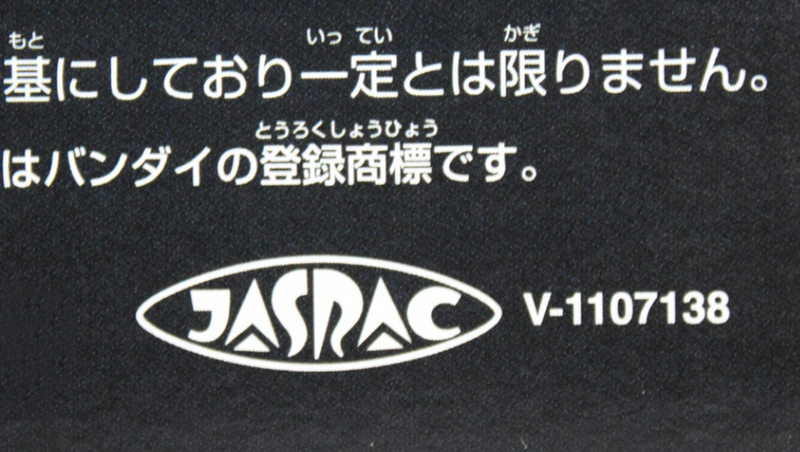 In December 2017, the group of music-schools and instrument-makers asked the Agency for Cultural Affairs to suspend copyright fee collection until their ongoing lawsuit with JASRAC concludes. However, the collection of fees is supported by the Agency for Cultural Affairs. In a recommendation published on Monday, Ryohei Miyata of the Agency for Cultural Affairs issued a ruling in support of JASRAC collecting such fees. In response to this, JASRAC announced that collection of copyright fees will be started from the music class from April 1. 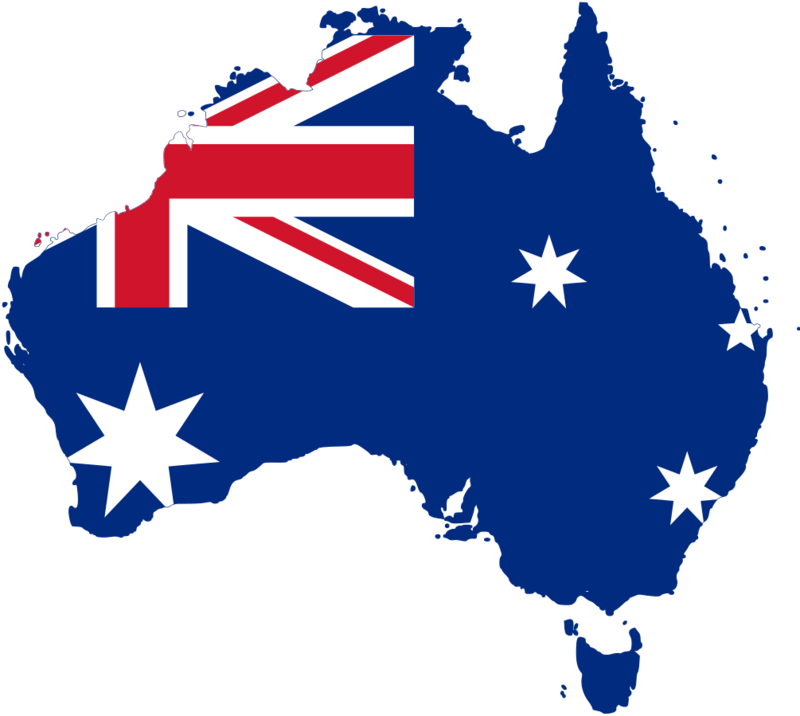 The Australians are also looking at Copyright law reform and modernisation in respect of fair dealing. 50 years after the passage of the Copyright Act 1968, the Government is now seeking commentary from the public in respect of how Australian copyright law can be modernised and updated. In a consultation paper (PDF) published earlier this month, the Government highlights three areas of the Copyright Act which may benefit from modernisation: flexible exceptions, contracting out of exceptions, and access to orphan works. While American “fair use” doctrine is rather flexible by comparison, the key difference between “fair use” and the Australian principle of “fair dealing” is that Australia’s laws set out defined categories of acceptable uses in statute. By way of illustration, Lifehacker explains that in the United States, the fair use doctrine made it permissible to use a VCR to record television at home in 1984. Doing so In Australia however was not legal until parliament created a specific exception in 2006, by which time VCRs were already obsolete. The current fair dealing regime in Australia allows access to copyright content for criticism or review, parody or satire, reporting news, research or study, giving professional advice, and disability access. The government is now considering adding several new provisions, including those for the purposes of quotation, non-commercial private use, incidental or technical use, data mining and library use, and certain educational uses. Amongst other questions, the consultation asks the public to what extent they would support the introduction of fair dealing exceptions, and what factors should be considered in determining fairness. Responses to the consultation may lead Australian lawmakers to consider a more adaptable approach to copyright law which is more in line with recent technological advances. The Australian Law Reform Commission has already proposed arguments in favour of adopting fair use. The Department invites submissions by email, post, or website before 5.00 pm on Monday 4 June 2018. 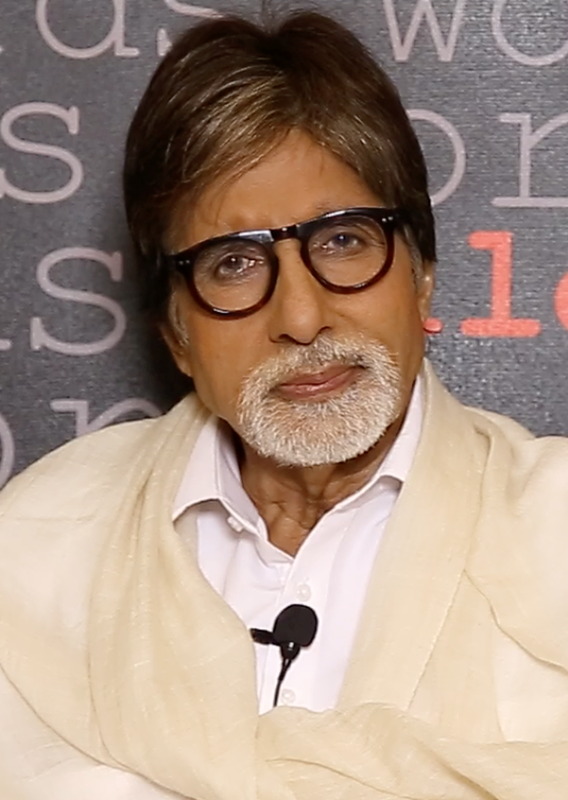 Amitabh Bachchan is generally considered one of the greatest and most influential actors in Indian cinema. In addition to being a world-famous actor, director and producer himself, Bachchan is also the son of a famous Hindu poet and literary scholar, Harivansh Rai Srivastava (known by his pen name of Bachchan) . Bachchan's work has been used in Movies and music multiple times, including in films "Silsila" and "Agneepath," both starring his son Amitabh. Indian newspaper FirstPost notes that Amitabh also often recites lines from his father's poetry at public functions and on TV shows. Under India’s Copyrights Act 1957, original literary works enjoy copyright protection for a 60-year period which begins from the year following the death of the author. Bachchan passed away in 2003. 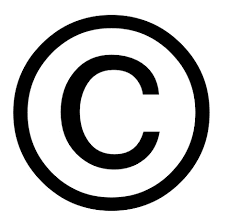 For Berne convention signatories, copyright must exist until a minimum of 50 years after the author's death (Berne Convention, Article 7). A number of jurisdictions, including the European Union and the United States, have chosen longer terms of 70 years after the author's death. India’s length is 60 years, but many countries have even shorter terms - some even at 25 years. Nevertheless, Amitabh writes that his father’s writings are Amitabh’s alone, because “that is my inherited right .. it shall prevail .. ” He continues, “My inheritance be mine.. not another’s after the passing of its stipulated time in years .. 60 .. I am genetically my father’s son .. he be willed to me of all that be in asset of his .. his writings be his .. his heir be me .. his writings be mine .. MINE ! 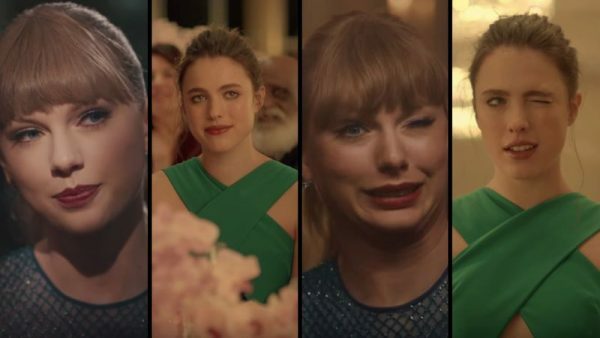 I shall not and will not allow its dilution to general public .."
Taylor Swift’s latest music video, Delicate, has been criticised for its suspicious similarities to a 2016 Kenzo perfume advert directed by Spike Jonze. Earlier this month, Taylor Swift released the video for Delicate, the latest single off of her sixth studio album, Reputation. The video follows Swift as she walks through a glamourous hotel, increasingly fatigued with the attention of the press and her adoring fans. She manages to escape through the corridors and, under the premise of being invisible, performs a bizarre dance routine through the hallways. In addition to the plot - in which a bored young woman has a crazy dance party in a fancy hotel - the videos share a colour scheme, choreography, and camera angles. Although Taylor’s dress is blue and Qualley’s is green, both are deep jewel tones and cut a similar, sleeveless silhouette. Twitter users were quick to point out that even the facial expressions of the two women appeared to mirror each other. Despite claims that Swift’s video is a “blatant rip off”, a Kenzo representative told Dazed that they will not be making a comment on the matter. Although a lawsuit or formal complaint is unlikely, the controversy is already being heard out in the court of public opinion. Taylor Swift’s representation are yet to respond to the criticism. The Humboldt Institute for Internet and Society in Berlin is hosting a workshop series to discuss the most urgent issues around music and copyright law in the digital society. The next workshop is “Deconstructing Intellectual Property Protection for Music” on 19 April - it’s been confirmed that at least one IPKat will be there! For more information visit the workshop website here. The University of Cyprus is hosting a conference entitled "Pluralism or universalism in international copyright law" from 31 May through 1 June 2018. For more information visit the conference website here. Thanks for the great Copykat posting. Perhaps Amitabh Bachchan should have had the foresight to persuade his father to move to France where his works would at least enjoy perpetual protection from being trodden upon, scratched and mutilated!